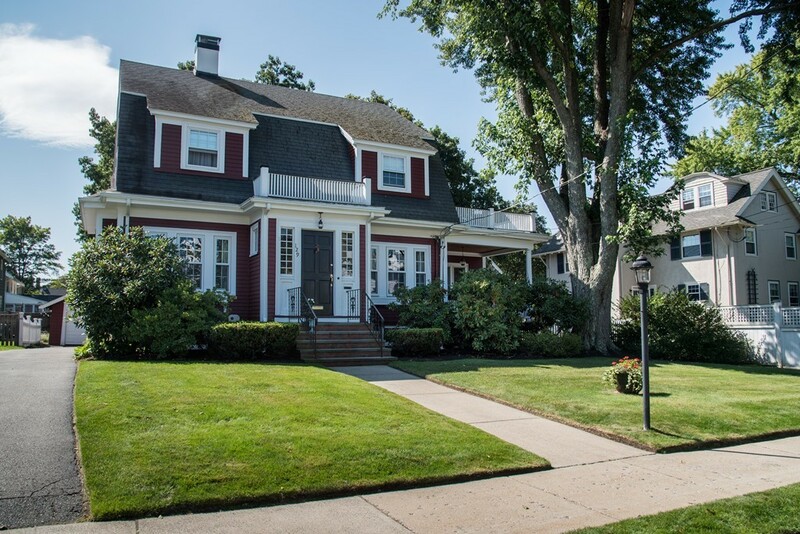 This classic 4BR East Side Colonial home, ideally located on an impeccably landscaped lot brimming with mature trees and garden beds has been thoughtfully renovated with attention to detail, reflecting quality craftsmanship throughout. Wonderful stewards, these homeowners have updated the heating and cooling systems, remodeled kitchen and baths, pride of ownership evident in every iota of space. Living room is graced by generous windows, built-ins and working fireplace while the formal dining room overlooks the backyard and hosts a detailed china cabinet. The updated kitchen offers ample prep and gathering spaces, and the coveted first floor family room is an oasis. Sip your morning coffee on the covered sun porch, get your hands dirty in the raised garden bed or entertain in the perfectly manicured yard. Commuters take note: public bus service to Oak Grove, easy access to major routes into Boston and 3 commuter line options! Don't miss the opportunity to claim your residential bliss.